Now that Summer is in full-swing your garden should be ready to relax in, but there are still many tasks that need to be done. Make sure your hard work doesn’t go to waste by following our handy tips, from tying back rambling roses right through to getting your garden buildings looking fantastic! Download our Summer Garden Guide, print it and pin it to your fridge so you don’t forget what needs to be done in the garden this month. 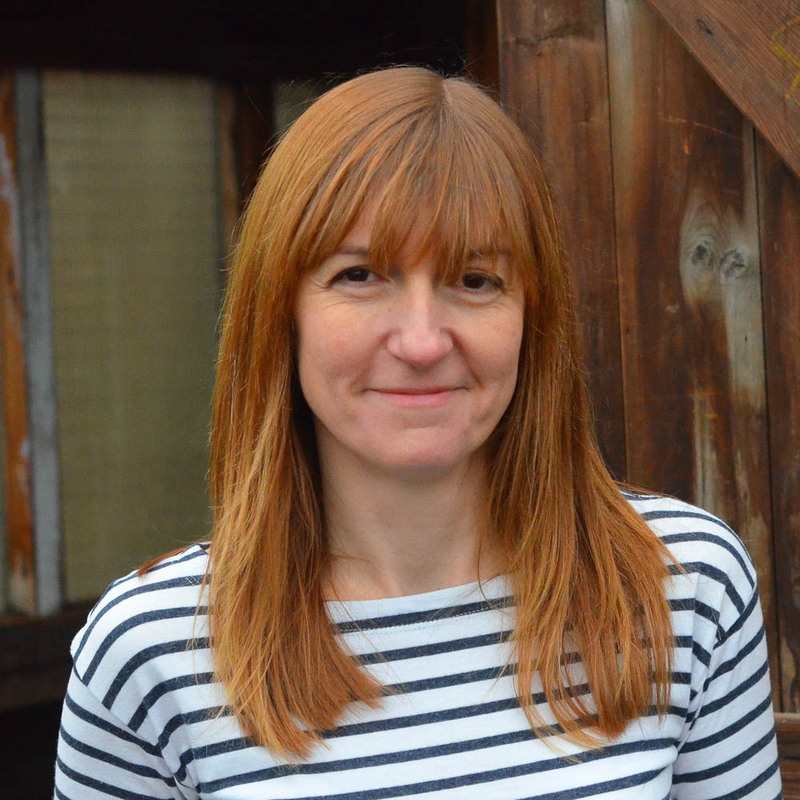 We caught up with Catherine Hughes, owner of the Growing Family blog, to talk about spending time on allotments and fitting gardening in around a hectic family lifestyle. Catherine is a firm believer in getting children interested in gardening from a young age and works with them in the garden to encourage their involvement. Check out our interview below. 1. When did you first form an interest in gardening? When I was about 7 years old; my dad gave me my own little patch at his allotment and I was hooked. I remember loving how hands-on it was and finding the whole process of planting a seed and watching it grow completely magical. I liked getting grubby too! Wild flowers are crucial in helping wildlife across the UK survive, so we caught up with the guys over at Grow Wild to find out about the impact of their work. 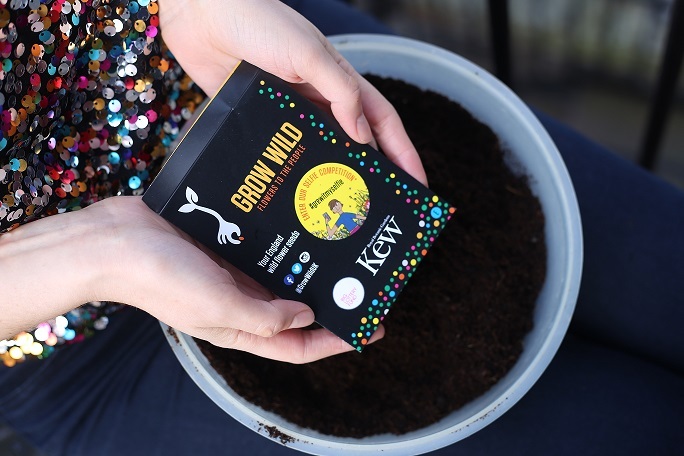 Grow Wild is the UK’s biggest wild flower campaign and brings communities together to transform local spaces with native, pollinator-friendly wild flowers and plants. Check out our interview with them below. 1. Grow Wild is all about repopulating the UK’s wildflower population, having lost 97% of wild flower meadows since 1930. How much of an impact has this loss had on the UK’s wildlife? This has had a negative impact on local wildlife due to loss of habitats. Pollinators, in particular, are affected due to dwindling numbers of plant varieties. 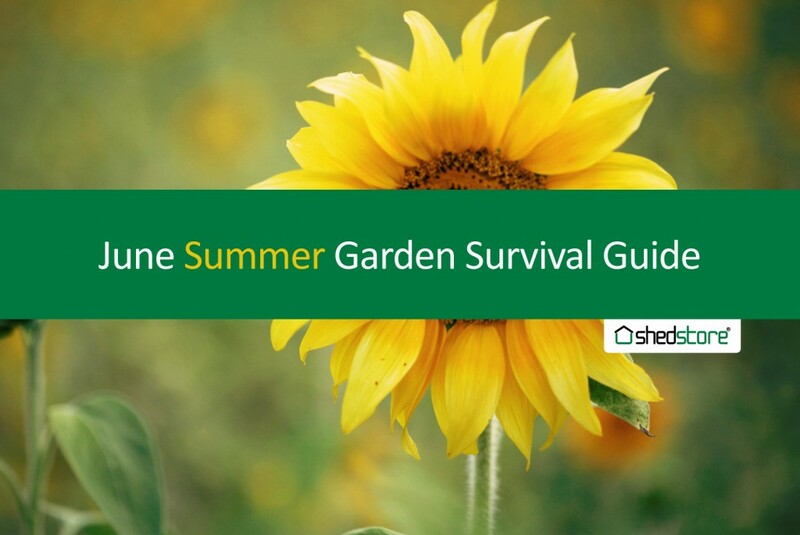 With the summer season upon us, there is so much that you can do in your garden! From prolonging your spring-flowering plants to making sure your fruit and veg are harvested on time, and even keeping an eye on those sneaky pests that always find their way in. 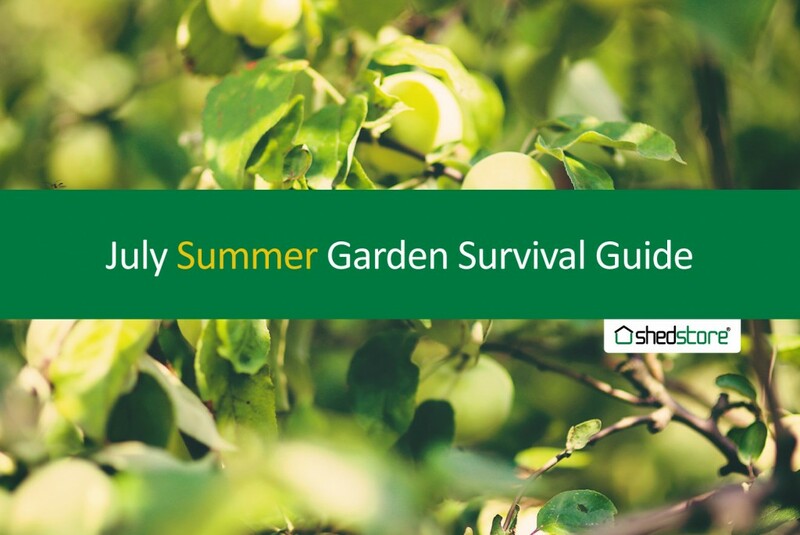 Download our Summer Garden Guide - print it and pin it to your fridge so you don’t forget what needs to be done in the garden this month.